Today the AF-S Nikkor 28mm f/1.8G was officially announced by Nikon. It's available for $699. Nikon NIKKORNER - shoot around a corner! 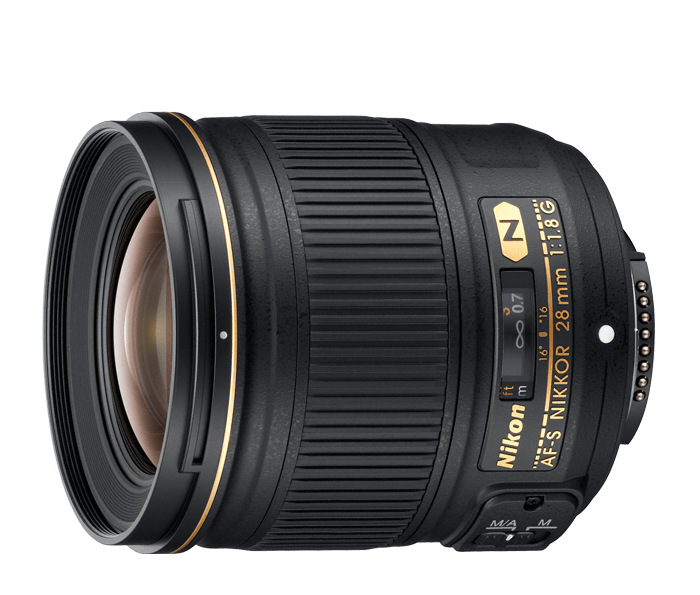 Today Nikon announced the release of the AF-S NIKKOR 35mm f/1.4G. It's fast!